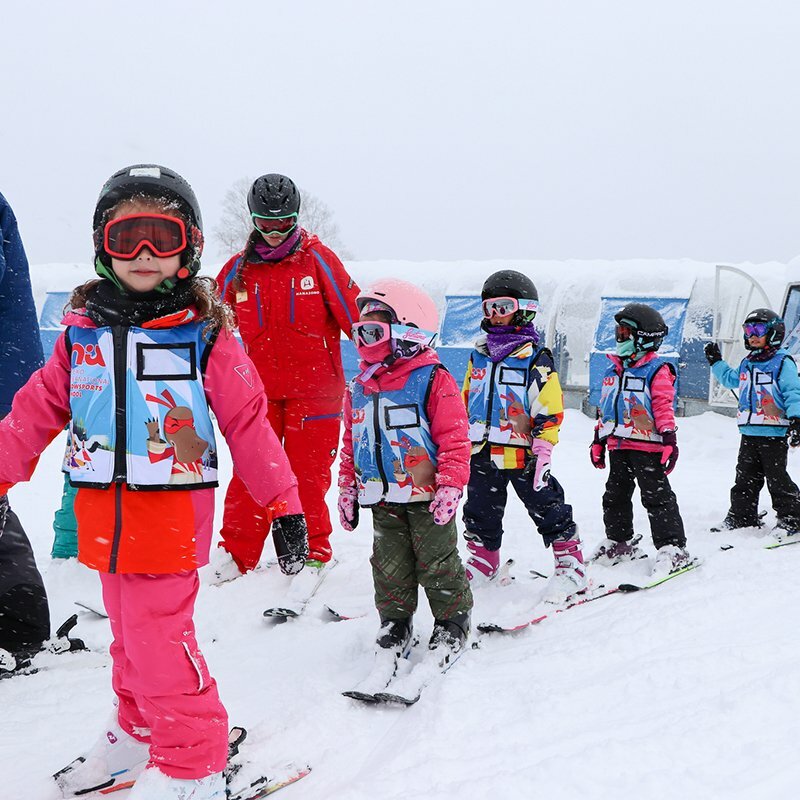 Children enjoy FREE rental gear at Niseko Sports during the Spring! 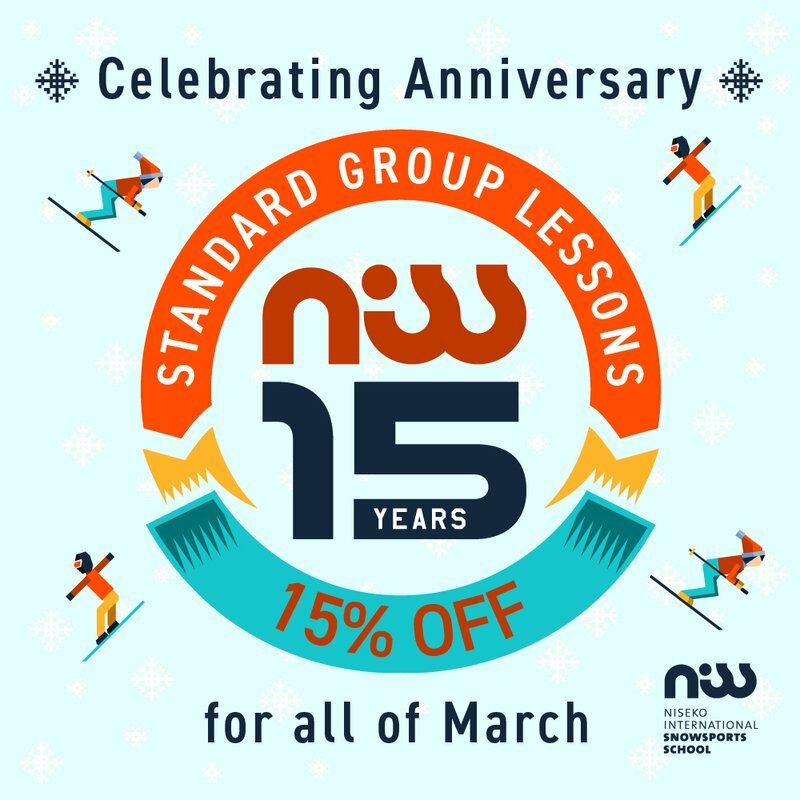 Celebrating 15 Years of NISS with 15% OFF standard group lessons until April 7th! 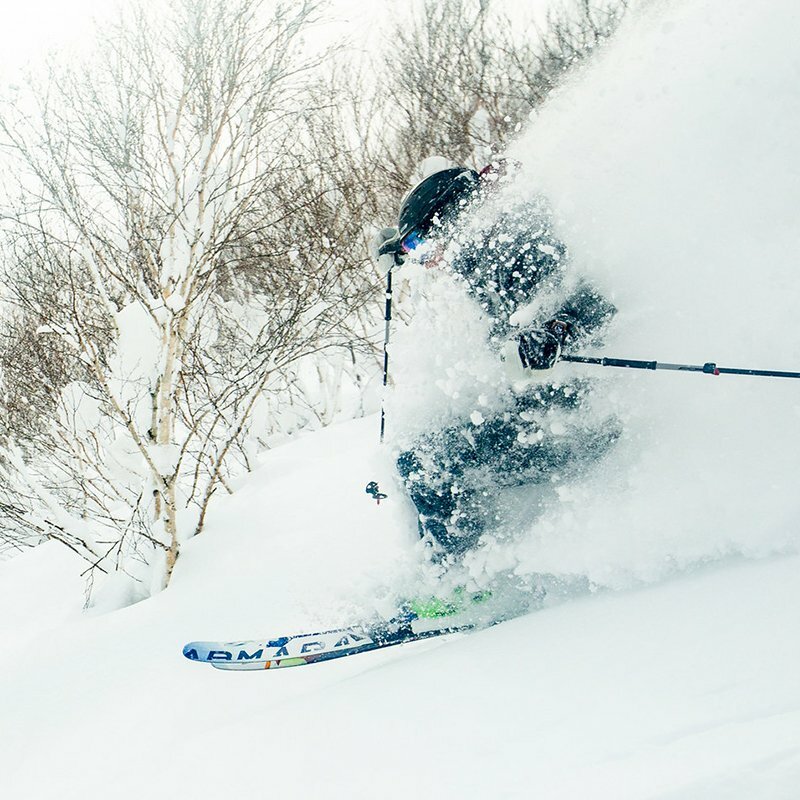 Niseko Weiss Powder Cats Spring Special! Spring is backcountry season in Niseko! Enjoy the fine weather of March on your own private mountain with Weiss Powder Cats for 25% OFF! 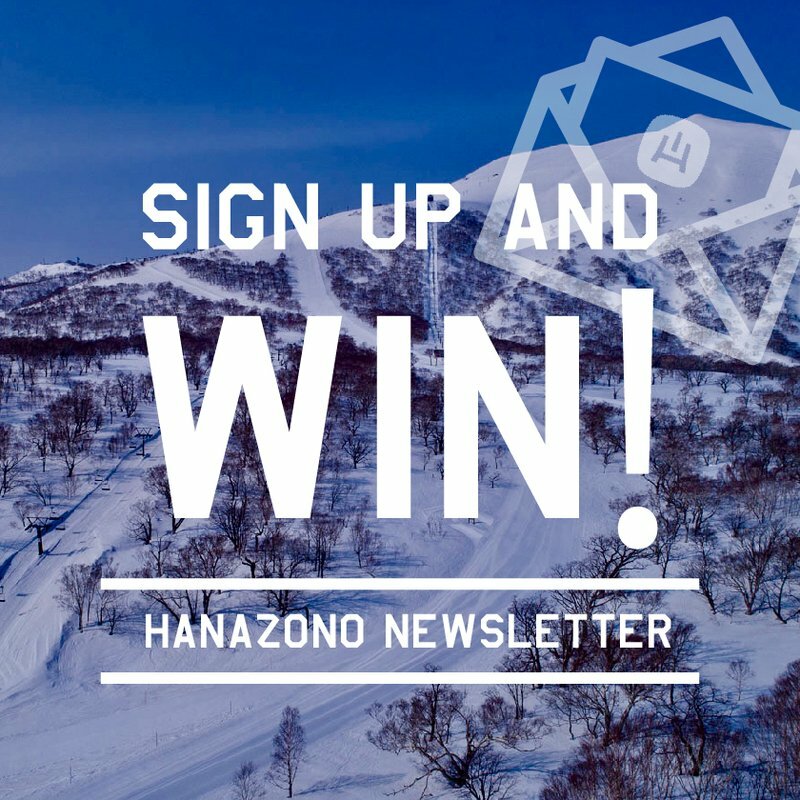 Hanazono Niseko is internationally renowned for its consistently high falls of light powder snow and its long ski season which runs from early December until April. 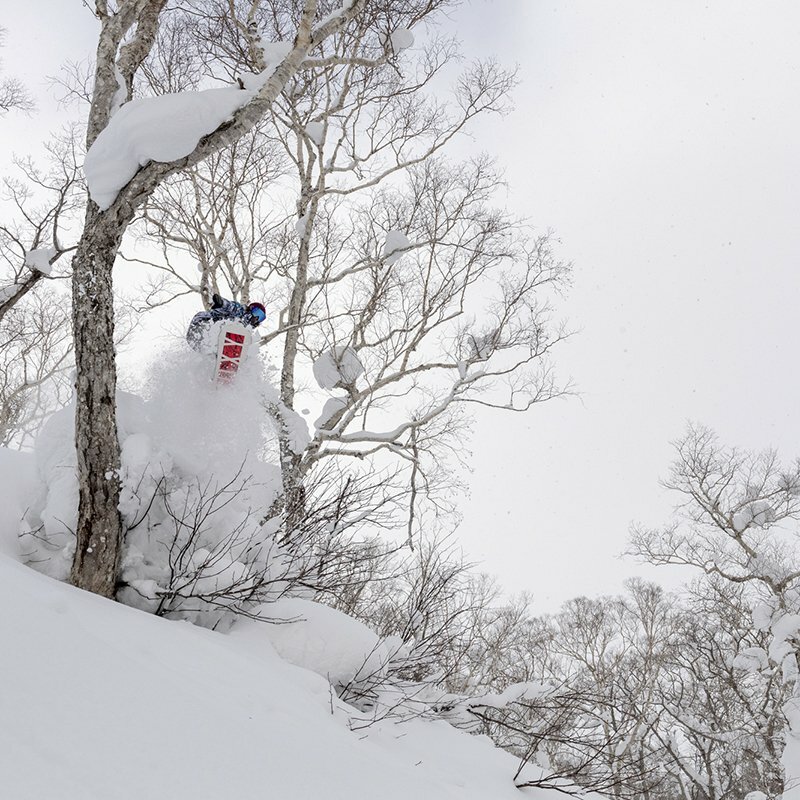 Averaging around 15m+ of snow each season, Hanazono is famous for its wide open powder bowls and tree runs. 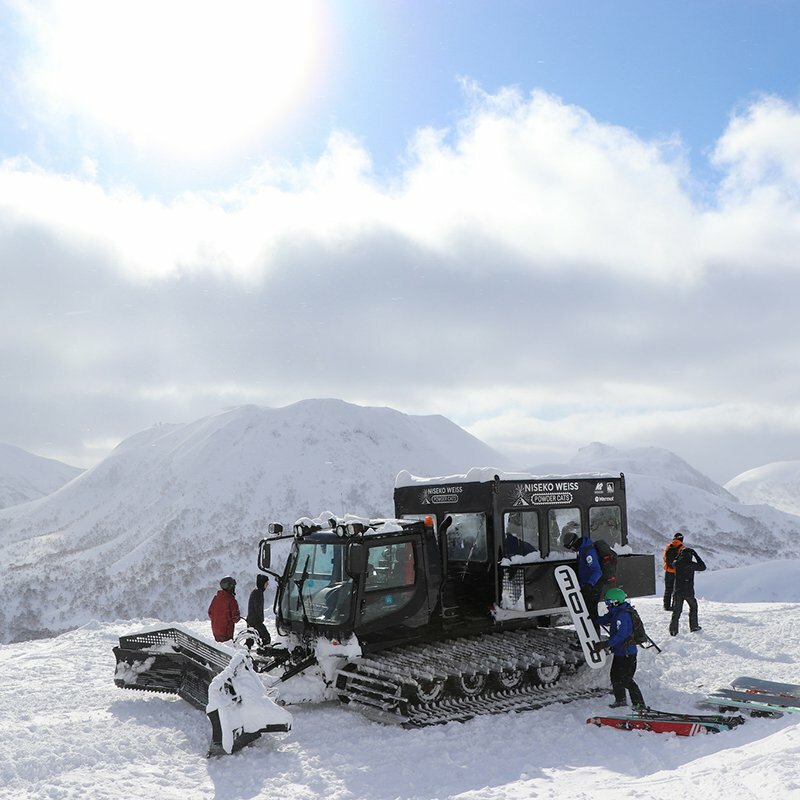 The resort is family friendly with a large open area for the resort operated ski school and lots of activities like tubing, Snowshoeing and snowmobiling for both adults and children. Hanazono 308 is the base to operate your holidays from, it includes a massive restaurant area, live music everyday, a rental and retail shop and is the launching point for all of our activities. Its simple. Just sign up to our newsletter and automatically get entered to win awesome prizes. Over the years, many children kept asking us if they could drive a snowmobile themselves. 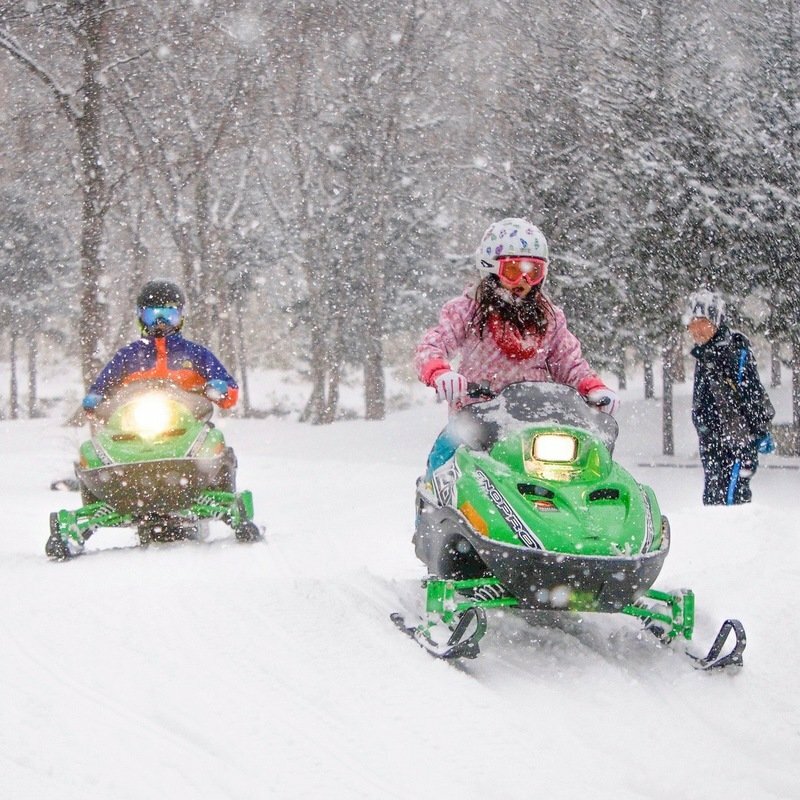 That's why Hanazono is delighted to introduce these special snowmobiles made for children! Three local kids, aged 7, 9 and 11 were invited for a sneak peek and tested these brand new machines. 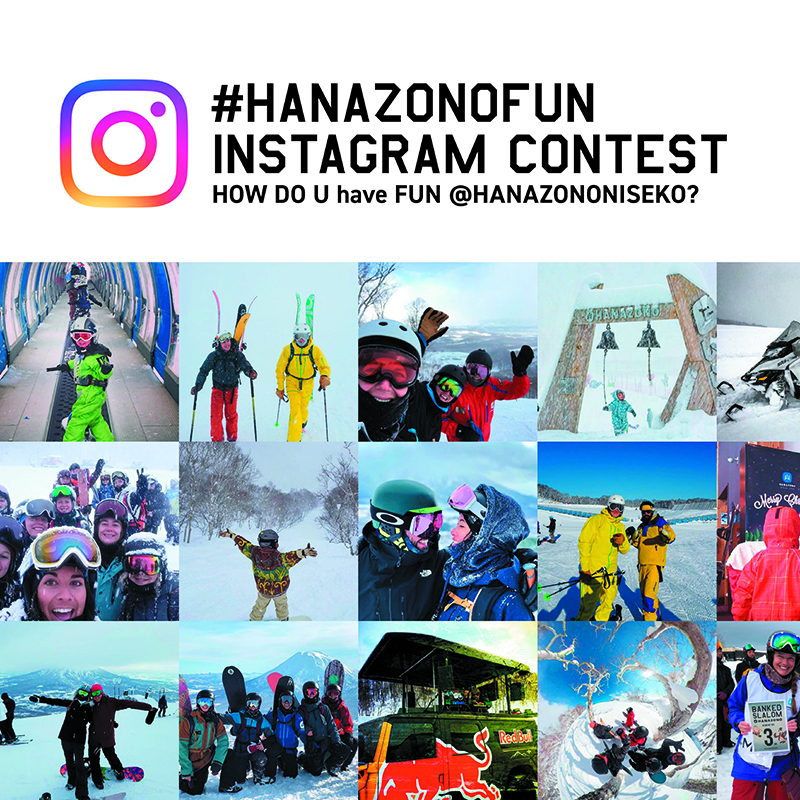 Tag #hanazononiseko and #hanazonofun on Instagram and win a Niseko Vacation! BIG NEWS: Direct flight from Sydney to Sapporo from Qantas! BIG NEWS for Australians as Qantas Airlines just announced a new direct flight from Sydney to Sapporo! 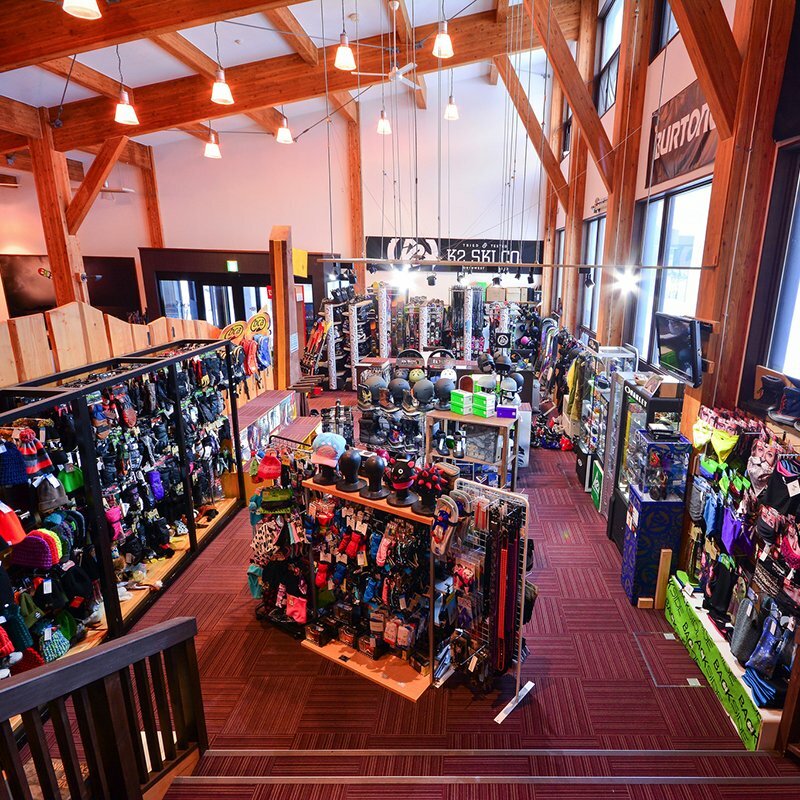 Niseko Sports has added an even bigger range of equipment from leading brands. Learn more about the newest gear! Recently Hanazono was lucky enough to host two of the most influential and talented ladies in the world of snowboarding: Torah Bright and Robin Van Gyn. Read more about their experience riding deep powder and shooting for Roxy Snowboards! Complete the form below and we'll be in touch with you as soon as possible.